Much ado about Nothing: Bout of Books 13 Read-a-thon! Bout of Books 13 Read-a-thon! 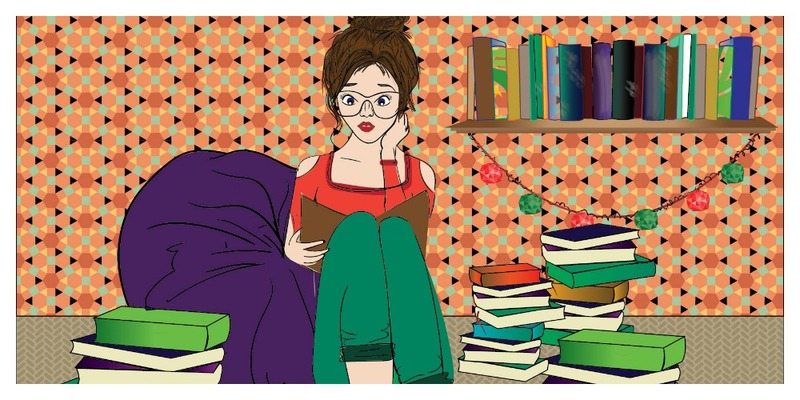 Doesn't the idea of binge reading all day long sound absolutely marvelous? Haven't you always been consumed with the desire to abandon whatever monotony your work may constitute off and grabbing hold of that book you couldn't stop thinking about all day? Well read-a-thons are perfect for that, and Much ado about nothing will be participating in its very first one! 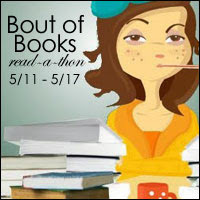 Presenting *drum roll* Bout of Books 13 Read-a-thon! What is Bout of Books 13 Read-a-thon you may ask? Well, I am glad you asked! Sadly, I am going to be preparing for my final on Monday so I won't get to do as much reading as I would like, but I have been waiting forever to participate and the inconvenience of the timing, simply cannot stand in the way! What I plan on finishing? Food: A love story by Jim Gaffigan. Share book reviews and ratings with Nusrah, and even join a book club on Goodreads. This is a pretty ambitious pile considering how I have to read about 20 articles for my exams aside! I will be posting my update and wrap at the end of the read-a-thon. If you want to participate, simply go to the link above and go for it! Sign up fast though, because the signing up closes tomorrow! Are you planning on taking part in any read-a-thons? Let me know in the comments below!